We kick of Thursday 4/30, 2:00pm Eastern, 1:00pm Central, Noon Mountain, and 11:00am Pacific. I don’t know which I’m more excited about, that RC Concepcion is coming on the show, or that he is going to help us explore the incredible new features in Lightroom CC and Lr 6. I’m stoked about both. Can you believe that we can now make Panoramas and HDR’s and get a RAW file??? Can you believe how much faster Lightroom is??? Can you believe we’ve got brush-able filters??? We’ll show you how to use these features and more. It’s gotta be a party for sure. We’ll see you here on Thursday! 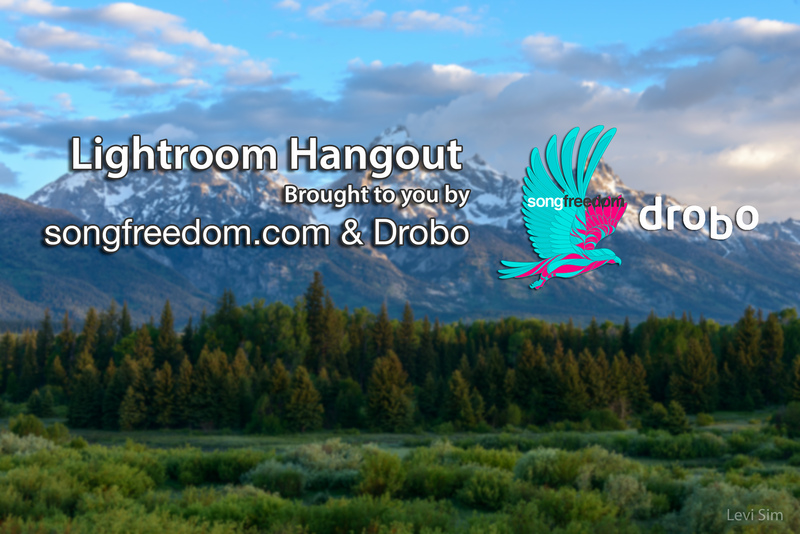 Brought to you by Songfreedom and Drobo.